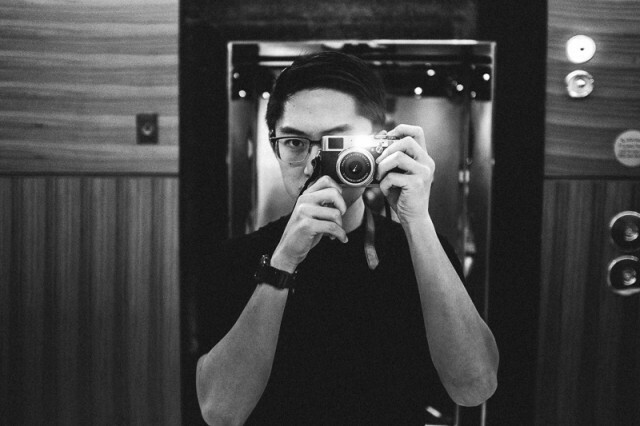 Cameras come and go but when I bought a Leica M 240 I finally had a keeper. It was a beautifully crafted instrument with legendary optics that produced stunning images. So when I decided to sell the Leica and buy a Fuji X100T for street photography my friends nearly staged an intervention. But it turns out there were some very good reasons to make the switch. Hit the jump to find out why! Few cameras have inspired photographers as much as Fuji’s venerable X100 line of cameras. Street photographers are attracted to these cameras for their retro good looks and quiet operation but is that all they have to offer? Our Fuji X100T street photography review takes this excellent little camera for a spin to see how it performs on the street. Hit the jump for the full review! Kai from DigitalRev is back with a hands-on Fuji X100T review shot on the streets of Hong Kong during the umbrella revolution protests. He covers what’s new and what’s the same with typical DigitalRev humor and style and he likes the camera enough to consider buying one himself! Hit the jump for the video. The Fuji Guys preview the new Fuji X100T hybrid viewfinder modes including a through-the-viewfinder look at the new Electronic Range Finder (ERF) with focus overlay in the bottom corner. 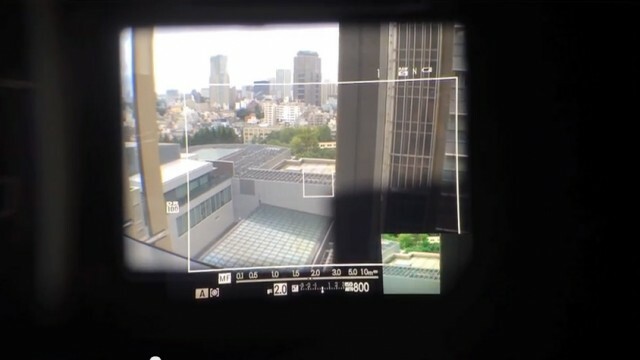 A cool solution to verify focus when using the optical viewfinder! Hit the jump for the full video. 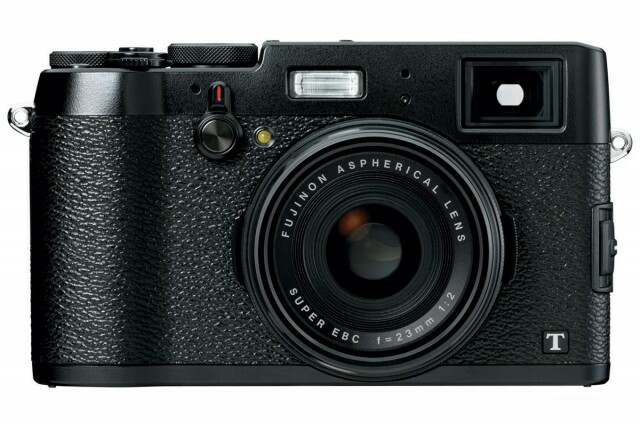 The rumors were true and the Fuji X100T was officially announced today. The third generation X100 camera features many incremental improvements that speak directly to the needs of street photographers. 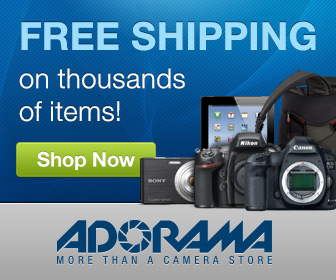 Hit the jump for the complete rundown on this exciting new camera! 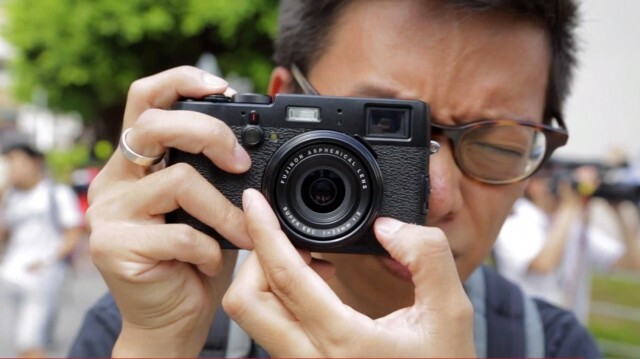 Is This The New Fuji X100T? 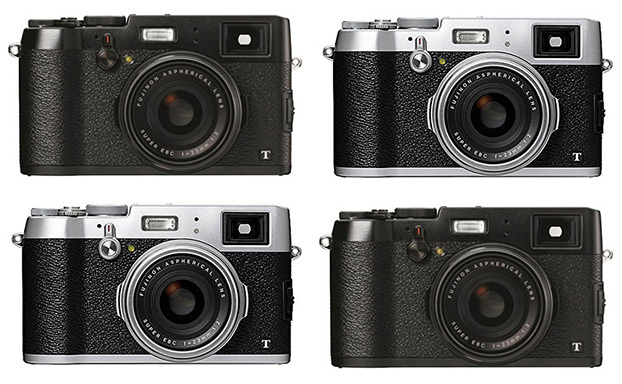 The Fuji X100T appears to have leaked ahead of the company’s official announcement later this week. 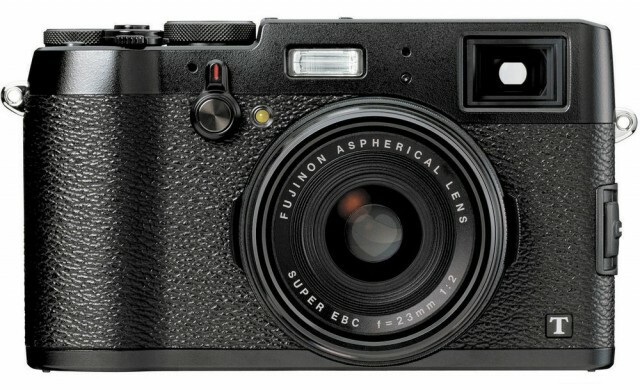 Two images show what appear to be a black and silver version of Fuji’s follow-up to last year’s wildly successful X100S. Will the new camera meet your expectations? Hit the jump for more info!